Leopard romper & belt: forever21. Have a beautiful fashion Day. your shoes and watch are to die. Oh wow love that romper, and the shoes they are as fab as they are high! 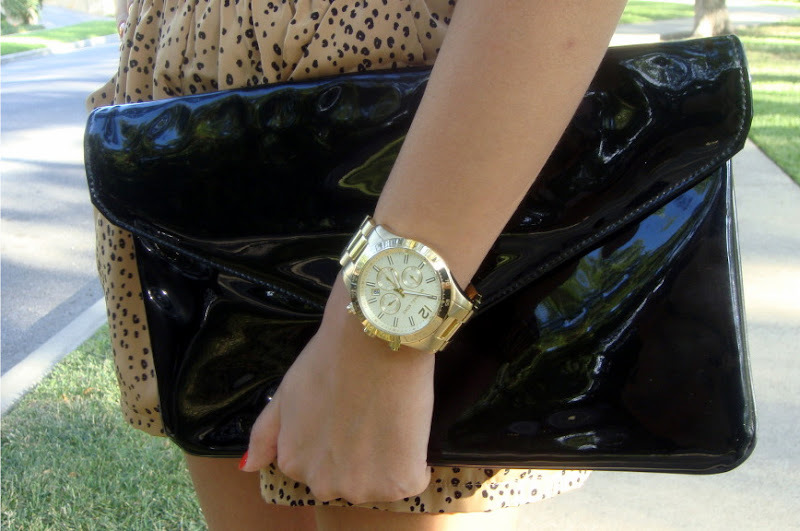 I love the clutch <3, the watch is also gorgeous .. the whole outfit is fab!